Begin at St. Pancras International Station where our representative from Golden Tours meets you at chop’d coffee shop at 6.00am (5.30am on Saturdays) opposite the Eurostar concourse where you’ll be given an informative welcome pack. Eurostar Check in closes 30 minutes before the train departure time. 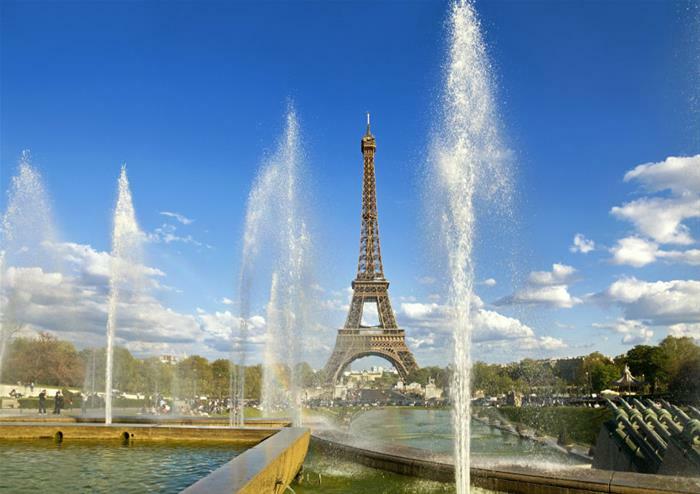 Start your day trip to Paris in style with a train ride on the world-class and globally famous Eurostar™. A simple 2hr 15min journey to the capital of Paris passes through 31 miles of Channel Tunnel – before arriving at Gare due Nord station in Paris! Our expert guide will meet you upon your arrival in Gare du Nord Station and sweep you away on a panoramic tour of the world’s most romantic city. There’s a stop-off at the Eiffel Tower where you’ll experience breathtaking views from the iconic monument’s second floor. 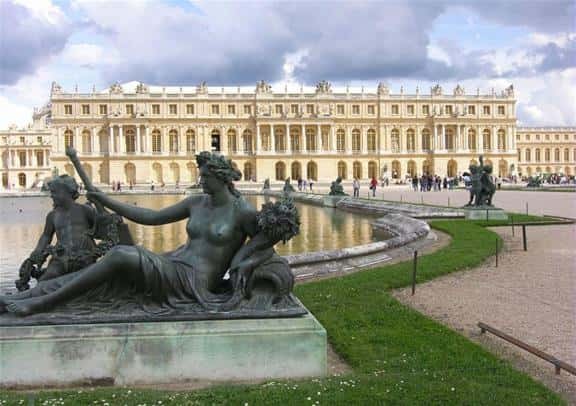 Wander through the Great Royal Apartments, Hall of Mirrors and Queen’s Apartments at the stunning Palace de Versailles. The audio-guided tour also includes a visit to the magnificent gardens, except during The Musical Fountain Display on Saturdays and Public Holidays. (There is no guiding inside the Palace). After a thrilling day spent discovering Paris and Versailles, your guide escorts you back to the Gare du Nord. Departure time is 8:13pm, arriving back in London at 9:39pm. Your tickets will be printed under the lead passenger’s name. 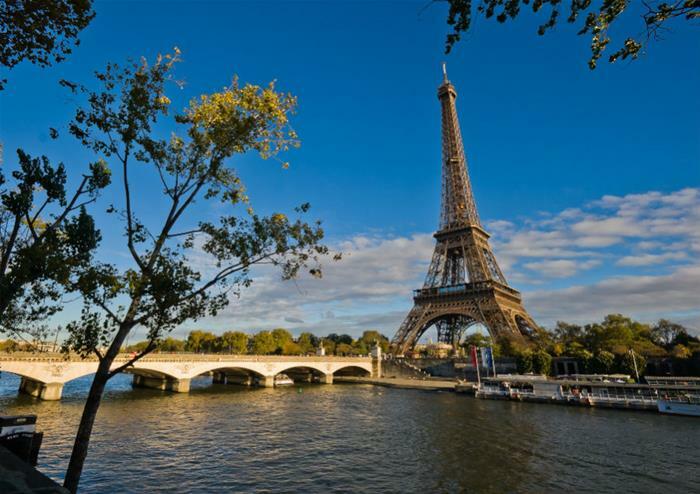 You may be wondering how we can offer these great Paris trips at such incredible prices. All our Eurostar tickets are secured well before the date you choose to travel, meaning you benefit from advance ticket prices regardless of how close your travel date is! The savings from purchasing these tickets at a lower price are passed on to our customers, so you never have to search for a better deal.